JACKSON, Miss. – Valeria Haley, 39, of Jackson was an unemployed, stressed out single parent looking for relief before participating in Mississippi Public Broadcasting’s first Parent Academy workshop in April 2015. Haley’s sons – Virgil Johnson Jr. and Jontue Johnson Jr., – now ages 12 and 8, respectively, have also reaped the benefits of the experience. Haley began reading to Virgil and Jontue at night. To improve comprehension and make reading more fun, the boys would dress up and act out the characters in the books. 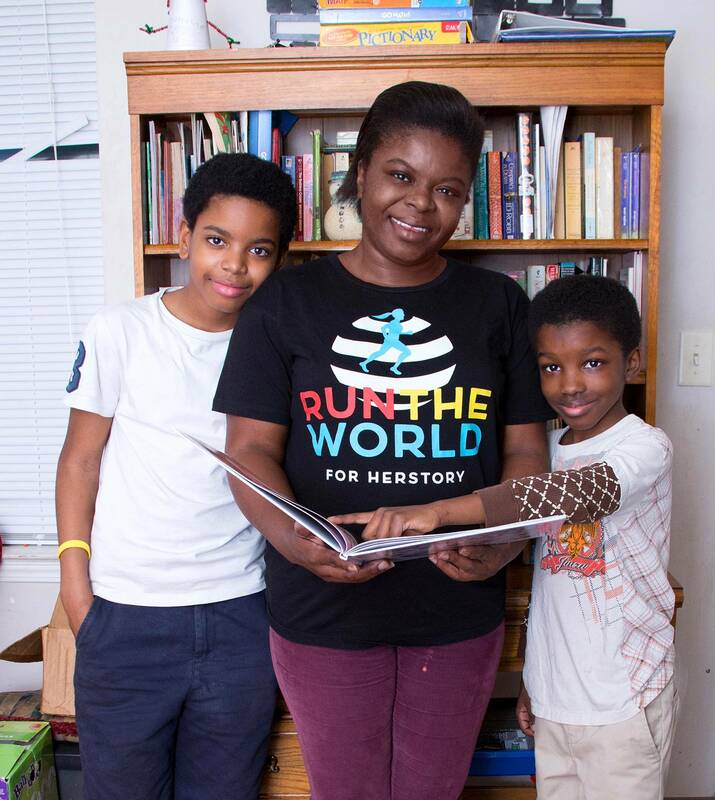 Eventually, they had so many books, the “Haley Library” – a shelf full of books at their home – was formed, and the boys began reading to their mom. Virgil even created a sign-out sheet to ensure books borrowed by residents were returned. Learning new words is now a joyful experience for the family.